Turnout for the $25 million measure was dismal, with just 1,728 unofficial ballots cast in a city with 68,118 registered voters. Of those ballots, 821 were submitted early and 332 were mail-ins. Unofficially, there were 977 votes cast in favor of drainage improvements compared to 729 against. For the traffic improvements, 1,024 votes were cast in favor compared to 680 opposed. “You wish people were more engaged in their community,” he added. 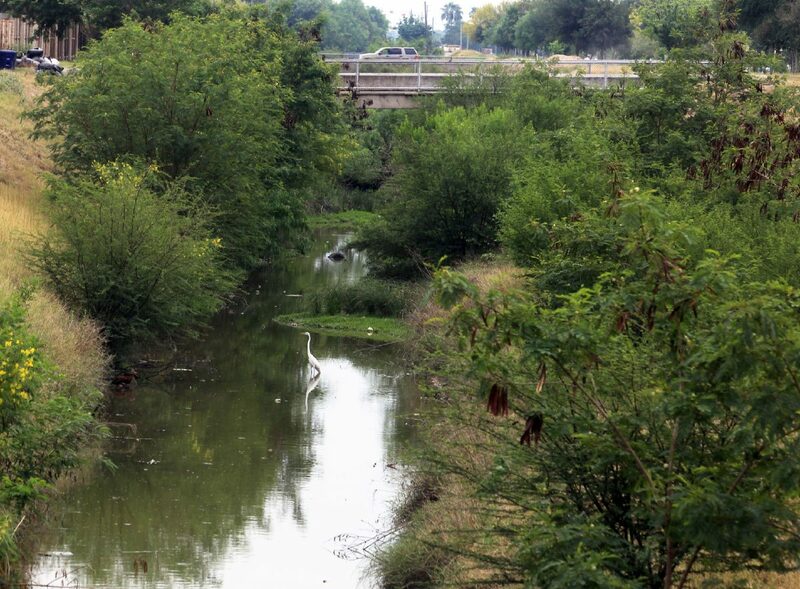 The $22 million for drainage will go toward 23 improvement projects throughout McAllen as part of the city’s $46 million master plan. The second proposition will steer $3 million for traffic control improvements, including traffic signal synchronization, hardware, fiber and new equipment. The drainage proposition will, on average, cost each McAllen taxpayer about $21 per year, the city said, while the traffic proposition will cost approximately $3 per year. Even though turnout was low, Darling said he was confident in the strong homeowners associations in McAllen. And “there are always going to be people who are anti-tax,” he said. But Darling and Rodriguez cited the 2015 citizens survey that resulted in drainage and traffic being at the top of McAllen citizens’ needs for improvement in the city.